Home Sport Super Rugby grand final – who will come out on top? Tonight the Super Rugby grand final between the Crusaders and Lions will kick off at 5:30, in Christchurch, in a rematch of last year’s decider (which was won by the Crusaders in Johannesburg). The Crusaders are heavy favourites, with many betting agencies offering odds of around 8-1 on the Lions. The South Africans are suffering a number of disadvantages, having only flown to New Zealand mid-way through the week after an intense encounter with the Waratahs. The Crusaders have also not lost in Christchurch at all this season (or last season), and the Lions have lost all four of their matches against New Zealand opposition this year. The Cantabrians have been the standout side all season, finishing as minor premiers 4 wins clear of the Lions, who came second. Both of these sides possess plenty of attacking firepower, ranking first and second for tries scored in the regular season (with the Lions scoring 87 and the Crusaders 86) as well as second and third for overall points scored (behind the Waratahs). On these stats the Super Rugby grand final should be full of attacking flair. 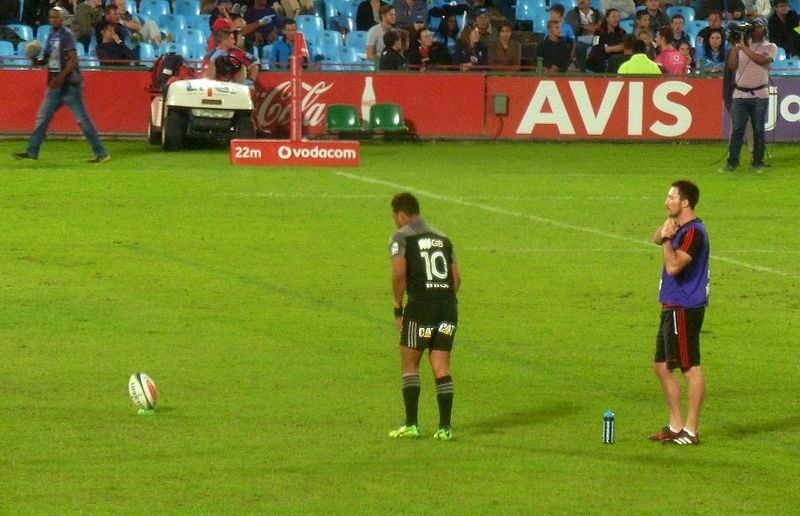 The difference between the sides is defence, with the Crusaders far and away the best defensive side in Super Rugby. The Cantabrians conceded 140 points less throughout the regular season than the men from the high veld. This suggests that, although the attacks are relatively evenly matched, the Lions will have a much tougher time scoring points in the Super Rugby grand final. The South African side also has a tendency to leak points early on, especially against an enthusiastic and running opposition. The Waratahs scored 14 unanswered points in the first 10 minutes of the game last week, and against the Crusaders it can be very tough to be stuck playing catch-up. If the Lions don’t start well, the Super Rugby grand final could start to look like a slaughter.